There was a time when Agents of S.H.I.E.L.D. could be counted on to air episodes that directly tied into Marvel Studios’ theatrical releases. But as the seasons wore on, references to the movies gradually became more subtle. Many fans have complained about the lack of connectivity between Marvel’s film and television output. But according to Clark Gregg, this isn’t such a bad thing. While speaking with io9, Gregg reflected on the series’ history and asserted his belief that its quality improved when it broke free from the mainstream MCU. 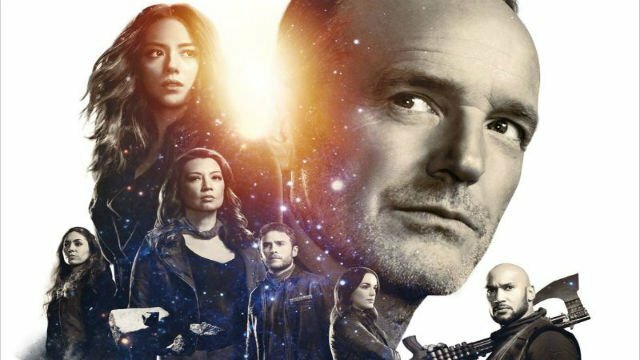 Gregg also commented on Agents of S.H.I.E.L.D.’s return this summer. Apparently, everybody involved with the show was pretty convinced that its fifth season would be its last. But when the series was picked up for two more years, they decided to let Gregg play a new role. And to hear him tell it, the agents might be about to face their greatest challenge yet. You can share your thoughts on Gregg’s remarks in the comment section below!